Autopsy Reports as Testimonial Evidence: How Important Are They? - Crooks, Low & Connell, S.C.
Autopsy Reports as Testimonial Evidence: How Important Are They? If we believe the crime shows on television, an autopsy report almost always solves everything in a murder – from who did it to how. However, in real life, this isn’t always the case. In fact, although autopsy reports might be helpful in most cases, they aren’t always considered testimonial evidence that is in your best interests. Many times, this report indicates that, at the time of the report, the examiner might have believed the death to have been a homicide and may have also been aware that he or she was creating evidence. As you can guess, these details are helpful to the prosecution. In this type of case, the report and the statements to the prosecution of how the reports are to be used would be considered testimonial evidence. In some cases, the autopsy report is considered non-testimonial. For example, these reports aren’t always created for prosecutorial purposes and are actually created for public health purposes as well. Whether autopsy reports in murder can be considered testimonial evidence is likely an issue that will be resolved by the Supreme Court. Many people believe that the two areas that must be examined in determining if a report is testimonial evidence include the primary purpose of the statement and whether the report will lead to the conviction of the person responsible for the homicide. As you can probably guess, cases involving autopsy reports can be complicated. If you are facing a criminal case, it’s crucial that details like this are examined on your behalf. If an autopsy report is being used against you as testimonial evidence, you will need an experienced legal team to make sure you retain your rights throughout the process. 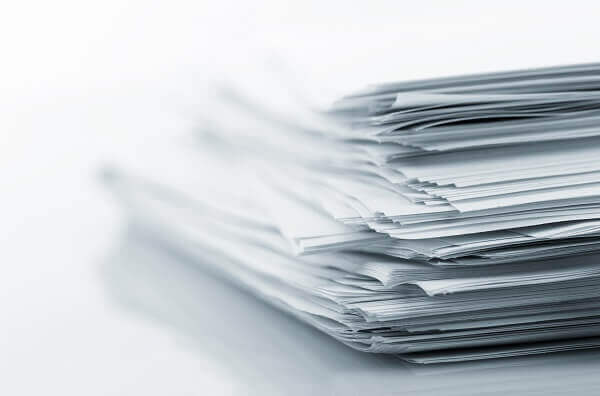 Whether or not the report can be used as testimonial evidence can be based on a number of different factors in your case, and isn’t always a cut and dried type of matter. If you are facing a criminal matter, you have a lot on the line. Make sure you have the right legal team on your side. The attorneys at Crooks, Low & Connell, S.C. will represent your best interests and help you get through the process in the best way possible. To schedule a consultation, call our offices in Wausau, WI at (715) 842-2291 or complete our online contact form today.